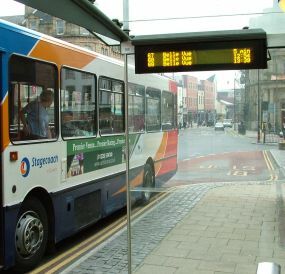 Bus rail and travel inforamtion in the Lake District part of Lakestay website. Handy realtime info on roadworks or delays. View the definitive map of pubilc rights of way across Cumbria. 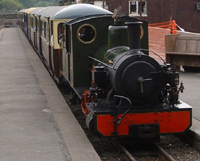 More Rail Information : Telephone 08457 48 49 50 / To book tickets telephone Virginrail 08457222333. Highways telephone Hotline on 0845 609 6609. Highways updates. All other Trunk roads: including the M6 motorway - Tel AmeyMouchel: 0845 6001628. Details of West Cumbrian cycleways.